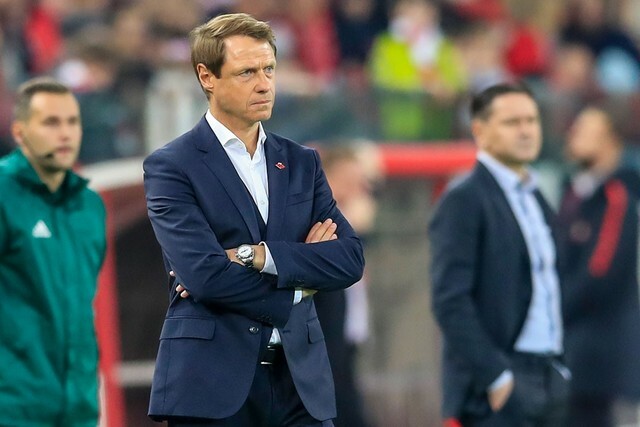 Spartak’s Sporting Director Sergei Rodionov and Head Coach Oleg Kononov have today met up with the coaching staff from the Academy. 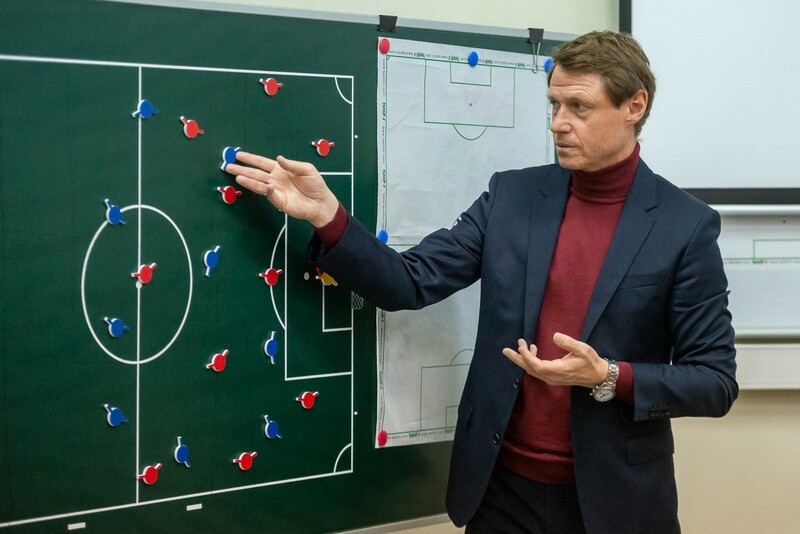 Oleg elaborated on the basic principles of the work he does and about the kind of football he wants his team to show. Different tactical aspects were also brought up, including based on real-life match situations. Oleg Kononov also paid tribute to individual work with the players. 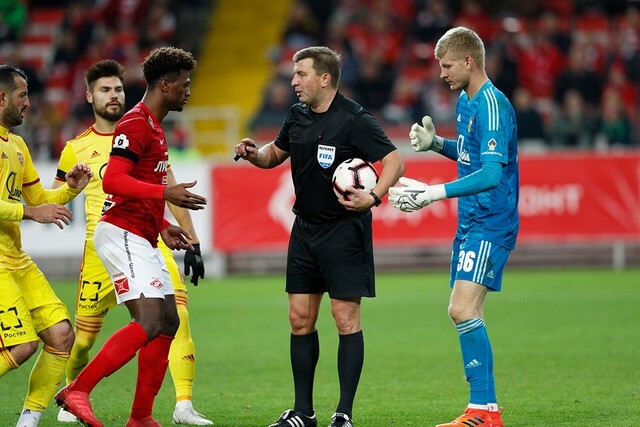 — A younger player should make the step up to the senior team when he is sufficiently prepared physically, tactically and technically, — said Kononov. We want to show an attacking, smart style of play, which young players should be prepared for. So the main principles should remain the same from the Academy up to the senior team. It is good to hear the Academy’s foundations mirror the main team. At Spartak the result is the most important thing. But, for me, the level of young players is also important. If we are talking about our graduate, someone who knows the principles on which our game is based, we don’t need to teach him from the start, we only need to develop the qualities which are already there. There are players already in the main team who are our Academy graduates. All of them are on a good level and are have a high ceiling, they are called up to our youth national teams. 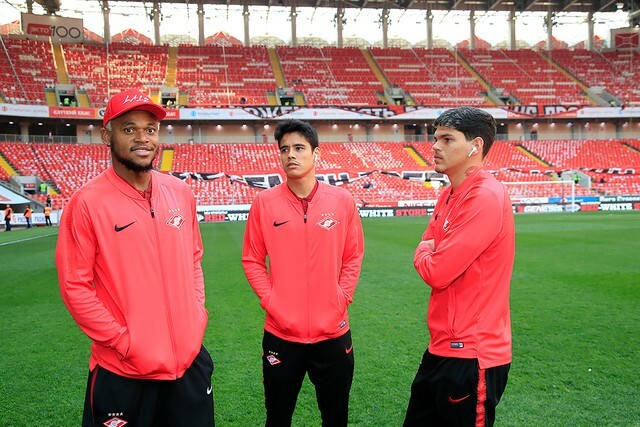 Our goal is to help them make the senior national side by being successful at Spartak. That’s a common goal all of us should work towards!